Tesla founder and CEO Elon Musk tweeted Tuesday that he may acquire the electric car company for more than $85 billion (including debt). Timing: The tweet came just after the Financial Times reported that a Saudi Arabian sovereign wealth fund had acquired around a $2 billion stake in Tesla. 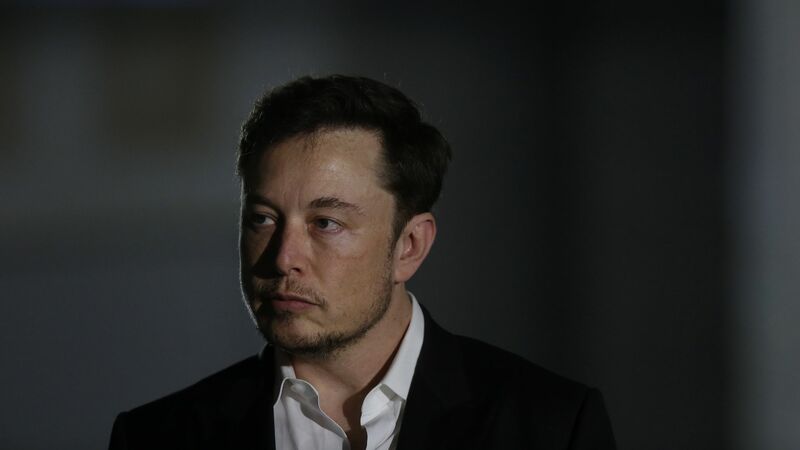 Musk has not yet provided any additional information, such as the identities of his financing partners, nor has Tesla itself made a comment. Shares spiked from $355 to $370 on Musk's tweet, but they have since fallen back a bit. Shortly after 2pm they were halted. Musk currently holds around 19.87% of Tesla's outstanding stock. The big question: It is unclear how the SEC will view Musk's tweet. It does allow companies to disseminate material information via social media, but this isn't really an official company communication nor a formal takeover offer. And it certainly is impacting the stock price. The smaller question: $420 per share makes sense as a typical take-private premium, as it would be around 22% higher than where Tesla shares opened this morning. But "420" is also slang for consuming cannabis, prompting some on Twitter to wonder if Musk is doing a bit of trolling.